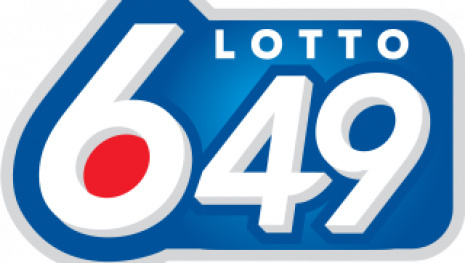 WINNIPEG - There were two winning tickets for last night's Lotto 649 draw. 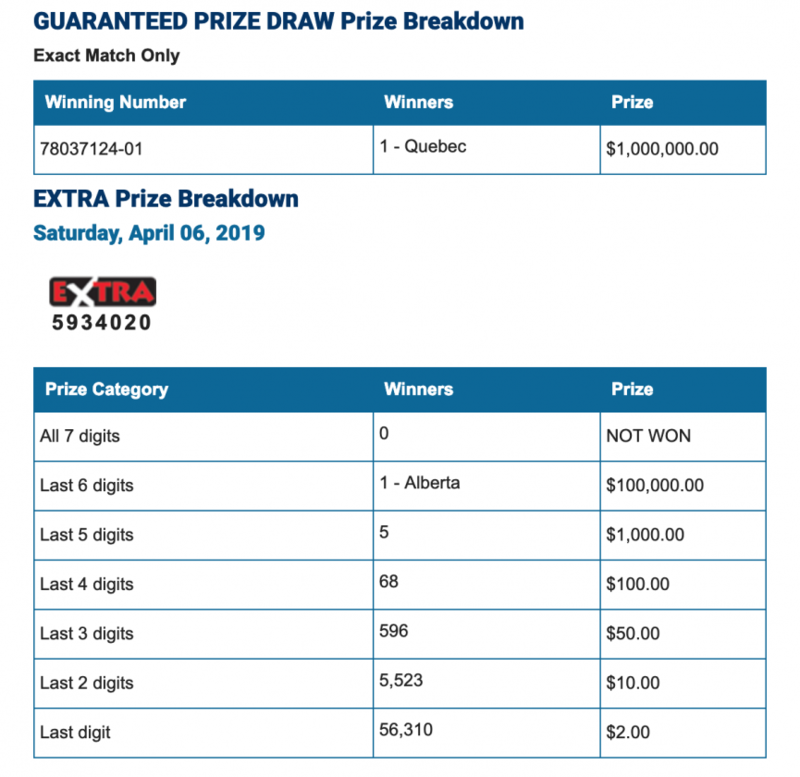 Each prize was worth $2.5 million. 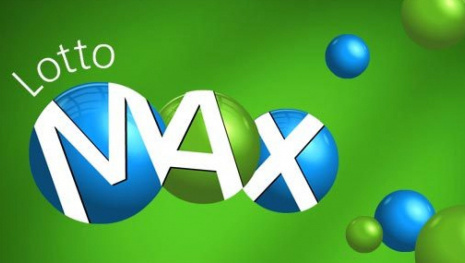 One winner was from British Columbia and the other was from Alberta. 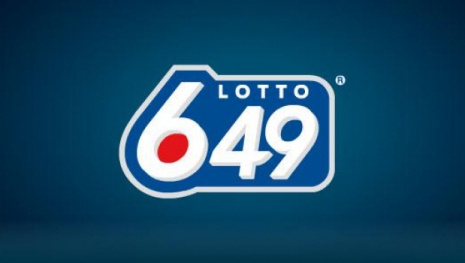 There was also a $1 million guaranteed prize winner from Quebec. 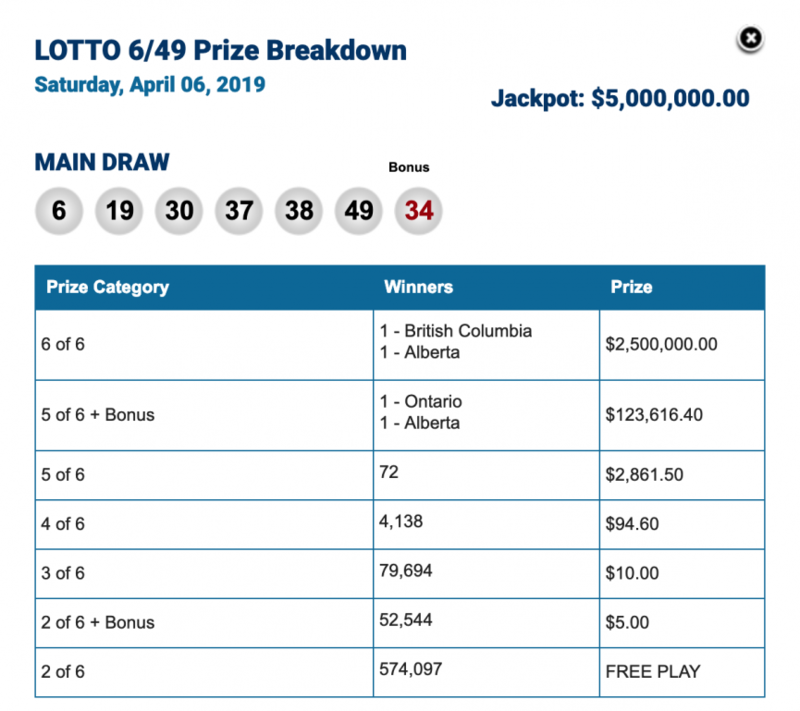 Here are the winning numbers for Saturday, April 6, 2019.